We are big users of WP Rocket (licensed through 2020). 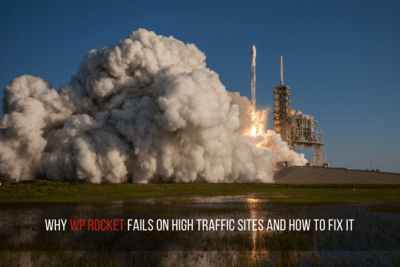 WP Rocket works great on our clients' normal busy sites (up to 5 million visitors/month). We run one very high traffic network with up to 40 million visitors in one week or even a million visitors/hour. And all of the above happens if a post is added, updated or a comment is posted. So when you have people writing new comments every second you end up with a lot of cache purges on the pages where the information about new comment is not so important - new comments should only purge that post cache and nothing else.